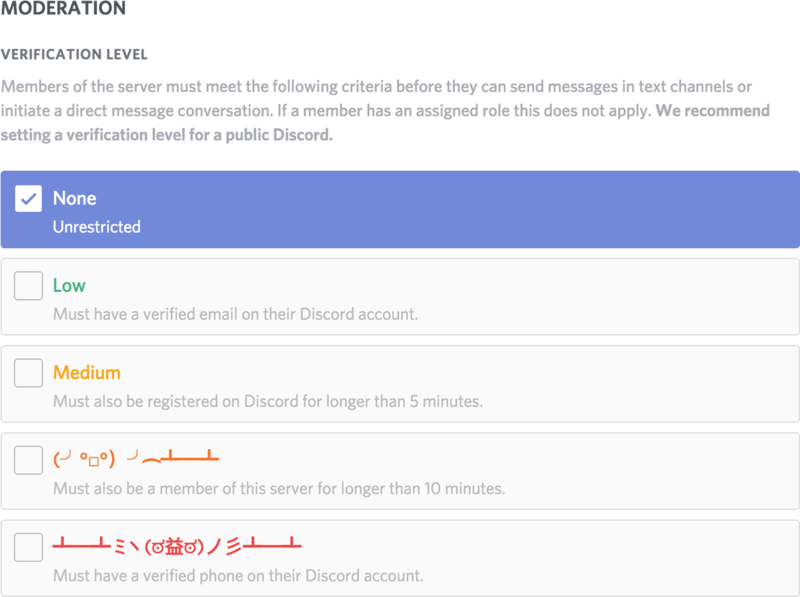 This documentation covers the actions that we support via Discord. 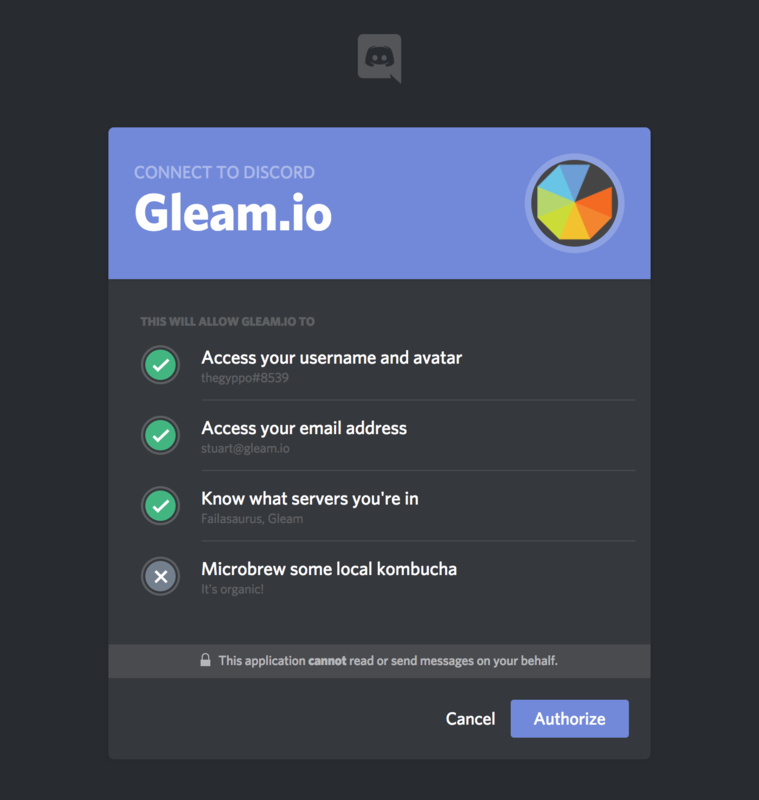 Gleam supports the ability to login with Discord as an action type. 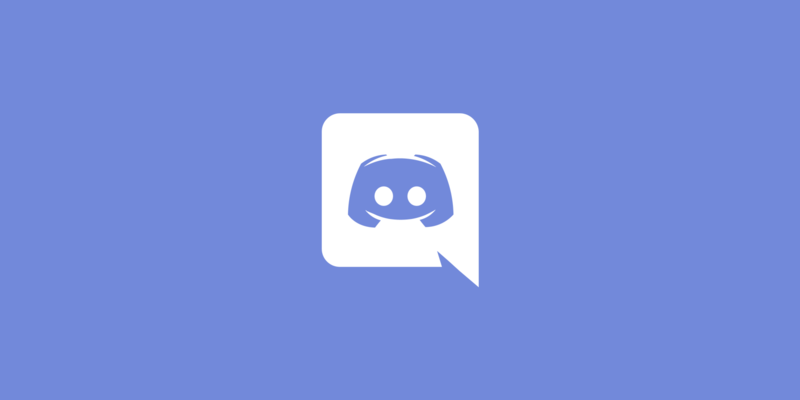 This means you can open up a competition to any Discord user, simply add it as an action type & once they login via Discord they will get an entry. 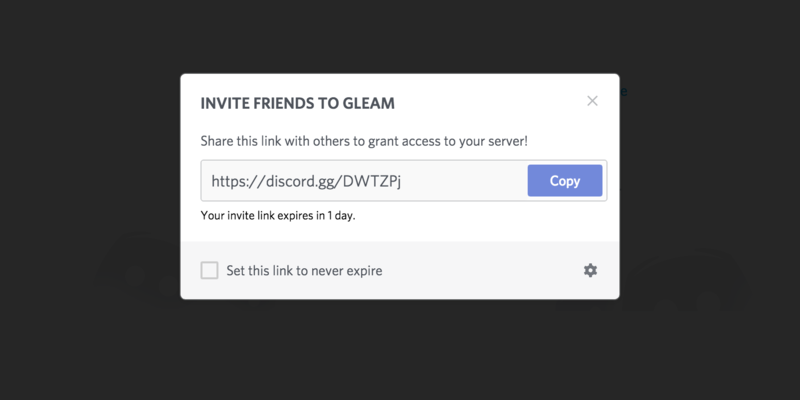 Gleam supports the ability to join a Discord Server as an action type.